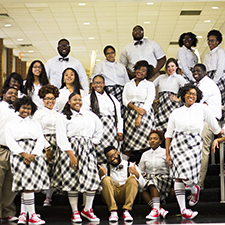 Kentucky State University celebrated the first observance of Atwood Day recently to honor the late Rufus B. Atwood, the University’s ninth and longest-serving president. 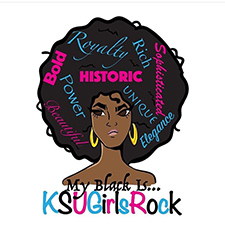 The women of KSU Girls Rock lead by example and service to their peers and community members. 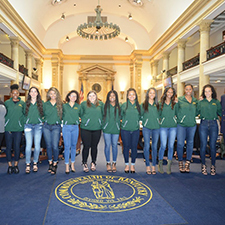 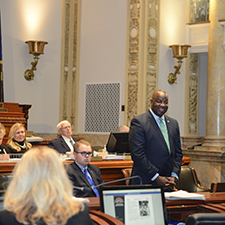 The Kentucky State University women’s volleyball team was recently recognized by the Kentucky General Assembly for its third Southern Intercollegiate Athletic Conference (SIAC) tournament championship. 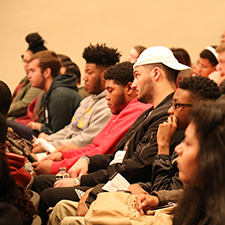 The Kentucky State University Division of Behavioral and Social Sciences hosted a day-long workshop about domestic terrorism Friday, March 30. 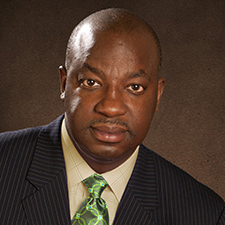 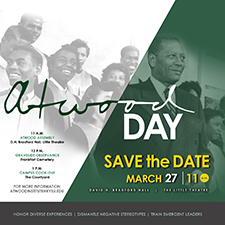 Kentucky State University is celebrating the first observance of Atwood Day in remembrance of the late Rufus B. Atwood, the University’s ninth and longest-serving president, Tuesday, March 27.